Labor Day | Awesome. Vegan. Rad. Nothing wrong with that! I love a good ‘dog too. Have a great weekend and birthday! 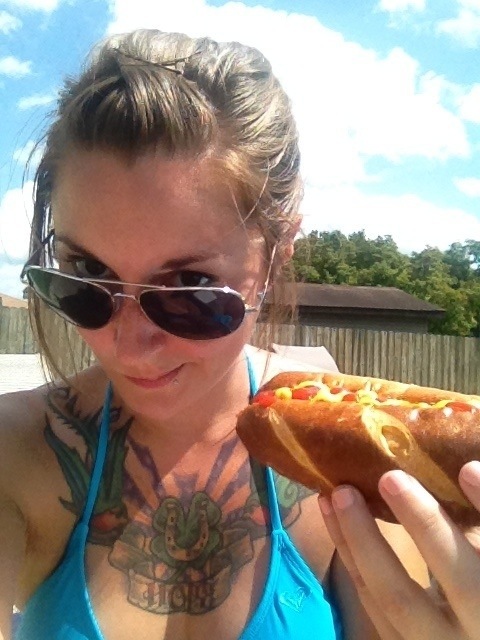 Hot dogs are always fun. I can’t wait to eat it!! WOW! 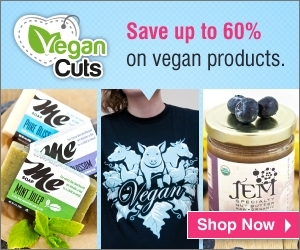 Blog Hopped over from Vegan MoFo and thought I would drop a note! Neat place you have here! 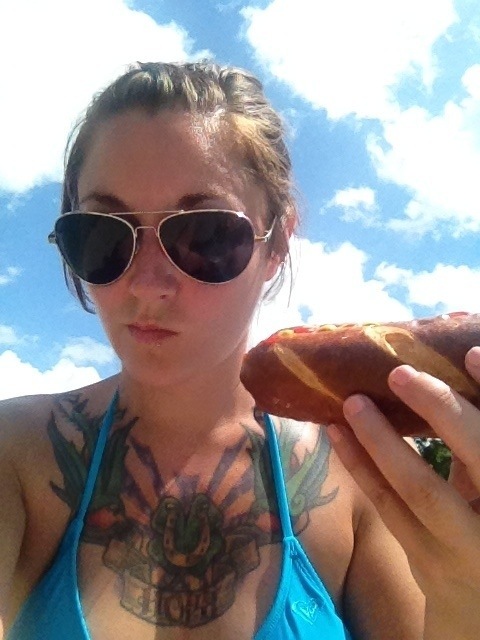 pretzel bun and aviator sun glasses – I want to be you in this moment. 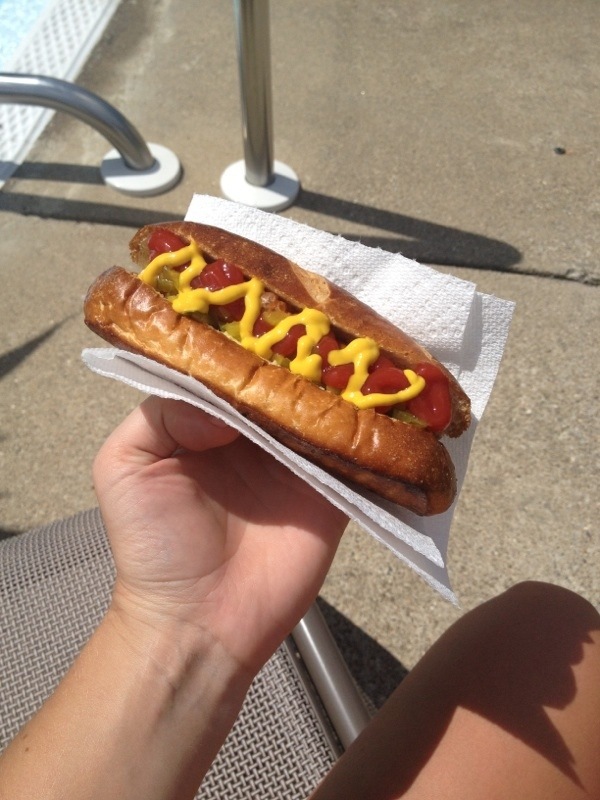 Vegan hot-dogs by the pool sound like fun, like vacation. Happy birthday!